Mitochondrial Support for Kids on the Spectrum. It has been well documented that mitochondrial dysfunction is commonly seen in children with autism. 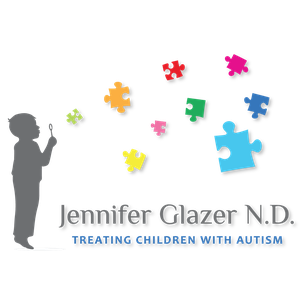 This product will help correct mitochondrial issues that may be one of the keys to explaining the many diverse symptoms observed in children with ASD.